Which #hairteam are you on? Just how much do you love your hair? Though there are moments when you might have a love-hate relationship with it (thanks, but no thanks, bad hair days! ), taking care of your locks probably remains one of your top beauty priorities. After all, it is a good source of confidence—as long as you know how to love it right. 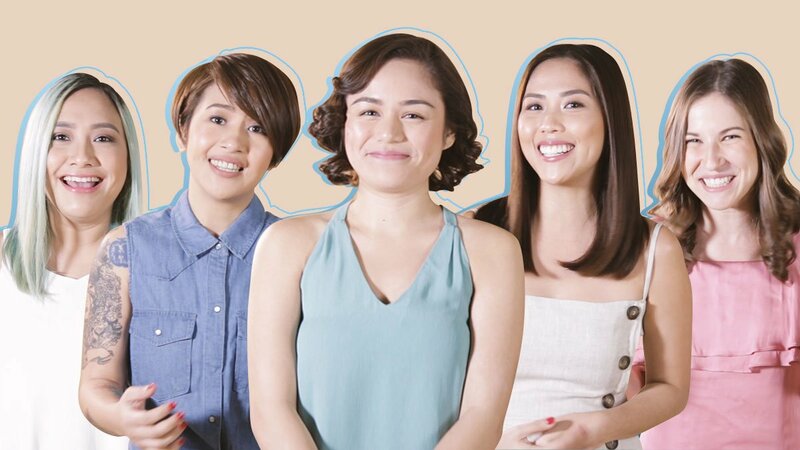 Get inspiration from these Pinays the next time you need a boost of confidence on the worst of your bad hair days. These ladies show just how much they love their locks no matter what hair type they have. You'll definitely be proud of your own #hairteam—and flipping your hair confidently—by the end of this video. For more source of hair confidence, check out Dove's Facebook page here.